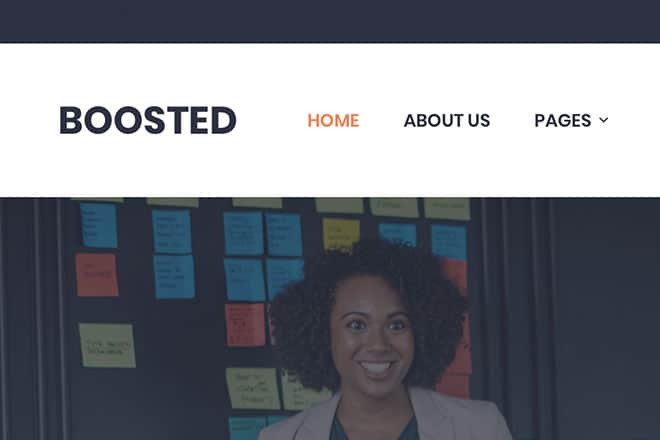 We’re excited to introduce our latest theme, Posted! 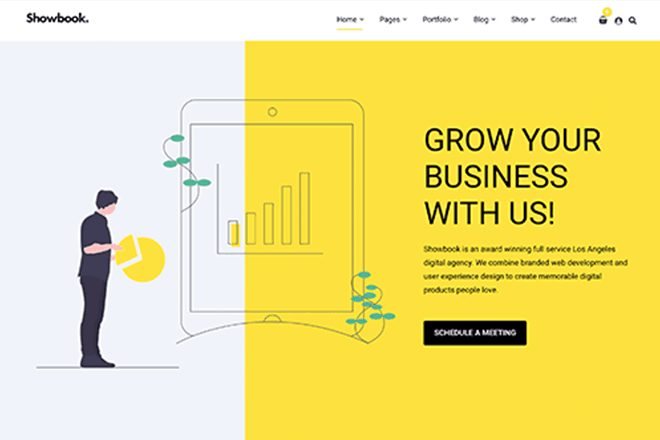 Posted is a minimal blog theme, with powerful menus, layouts, and e-commerce support. Everything you need to create a beautiful blog! Work with limitless layouts, multiple header styles, powerful menus, social media integration, and much more. 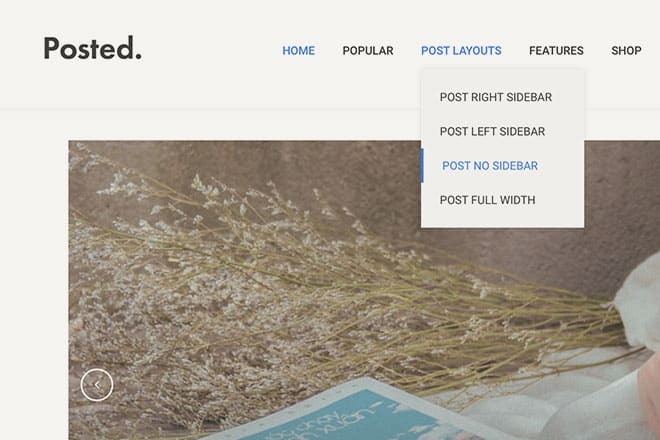 Posted is the last WordPress blog theme you’ll need. Show your post and pages with creative layouts, set up a beautiful slider, and let people navigate with a powerful mega menu. Also enjoy tightly integrated social media sharing and widgets, e-commerce support, Elementor compatibility, and much more! Posted comes with full WooCommerce support. Create product categories and pages, use various shop layouts, show related products, and everything else you’d expect. Fully compatible with Elementor, Posted comes with several different page layouts. Show your posts as a list, in a grid, or a combination of the two. It’s also fully compatible with Instagram, for showing off your latest photos. And with coupon code functionality, you can showcase offers and deals in style. If you’ve previously bought one of our packages, just head to the downloads page in your account area, and re-download your All Themes or Lifetime package. You’ll find our new theme inside, ready to go. Our you can get your own copy of Posted today! We hope you enjoy it and look forward to seeing what you build with the theme!